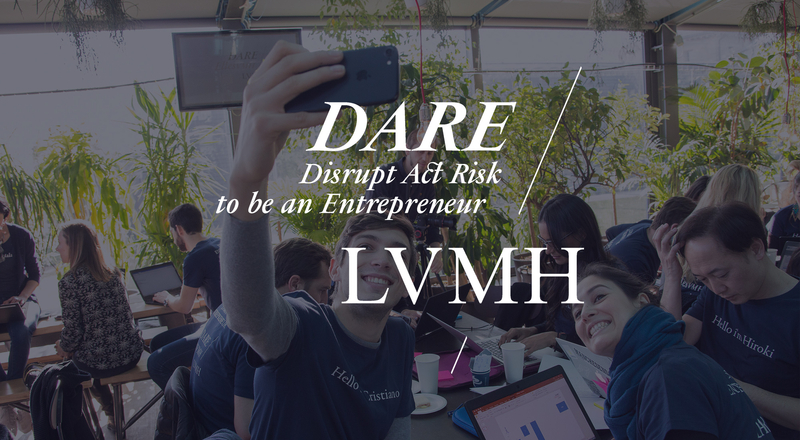 Disrupt, Act, Risk to be an Entrepreneur… DARE. 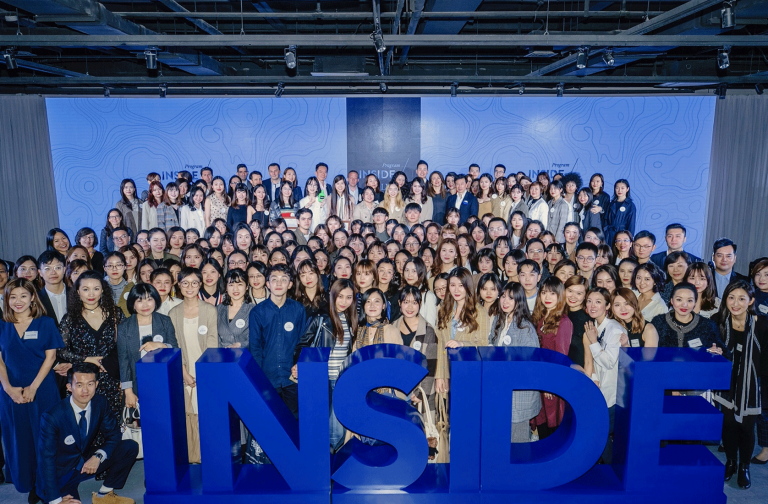 This acronym resonates perfectly with the values of the LVMH Group: creativity and innovation, entrepreneurial sprit and excellence figure at the heart of this groundbreaking talent development program for Group employees, inspired by open innovation. Following a call for ideas sent to managers and high-potential talents from across the Group, 60 “idea sponsors” from 40 Maisons and 15 countries are selected to take part in each DARE session. 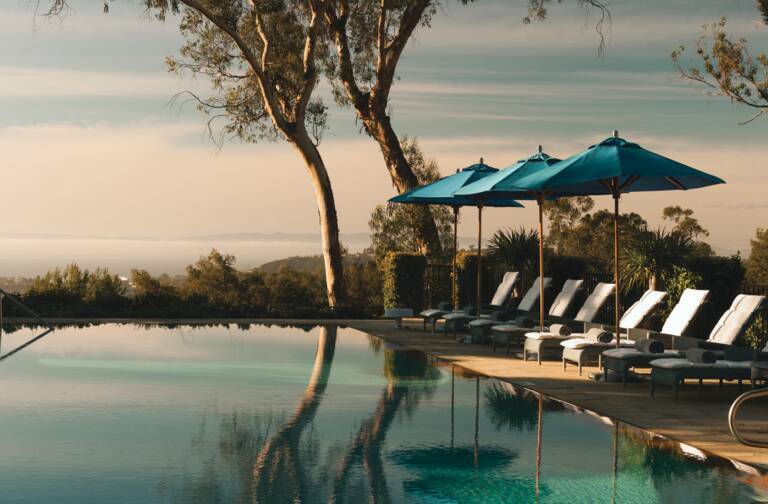 For three days, participants try out new approaches to working and collaborating inspired by a startup spirit and then test their entrepreneurial mettle. After a pitch session, ideas from 12 participants are selected by the entire group of attendees. 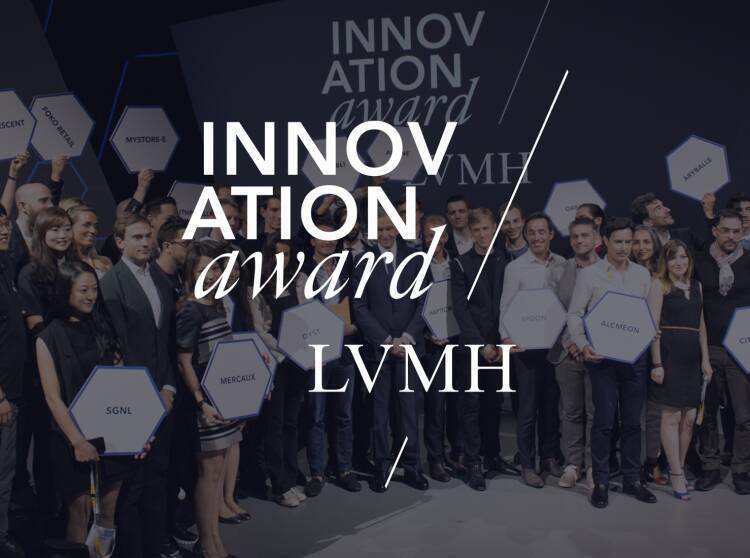 These ideas are then taken forward by teams, leading up to a Grand Finale with presentations to a jury of LVMH top executives, joined by entrepreneurs from outside LVMH, which names three winners. Twenty students and interns from our partner schools are also selected to be part of the DARE experience and join one of the 12 teams. Participants are supported by mentors – CEOs from LVMH Maisons and outside entrepreneurs – who attend all the sessions to help them refine their business model, test their prototype and prepare their final pitch. This is a unique opportunity for participants to see how their ideas stand up in the eyes of experienced experts. 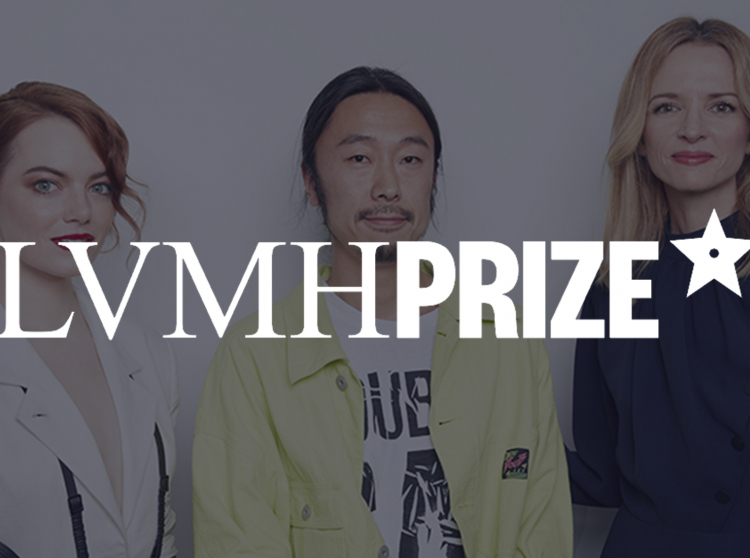 The three winning teams receive support from an LVMH sponsor to develop their project. 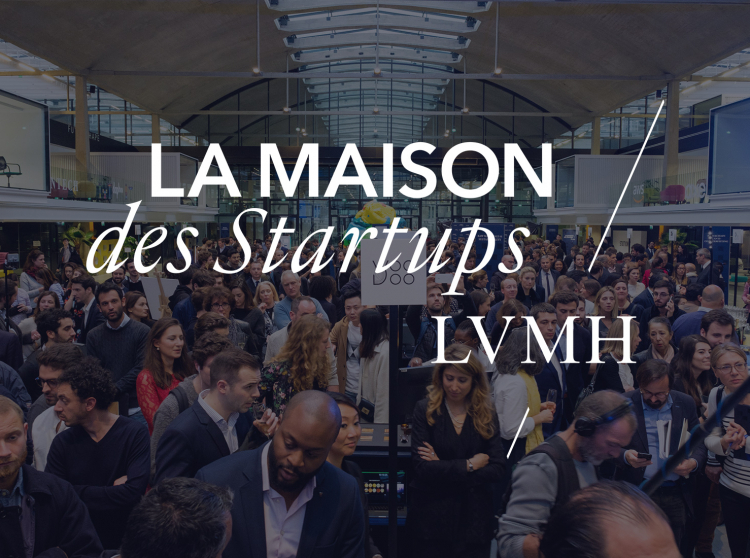 They may also join the LVMH Maison des Startups at the Station F incubator. 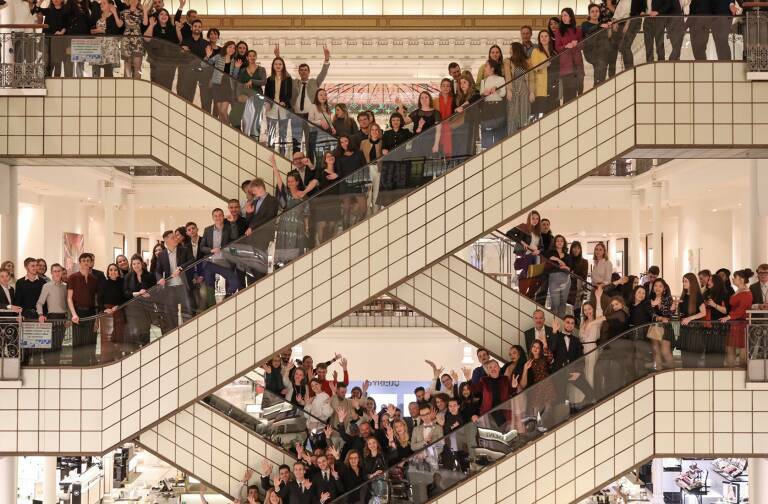 The DARE initiative addresses all the priorities of the LVMH Group around the world, from gender equity to sustainable development. Sessions are organized in Europe, the United States and Asia.